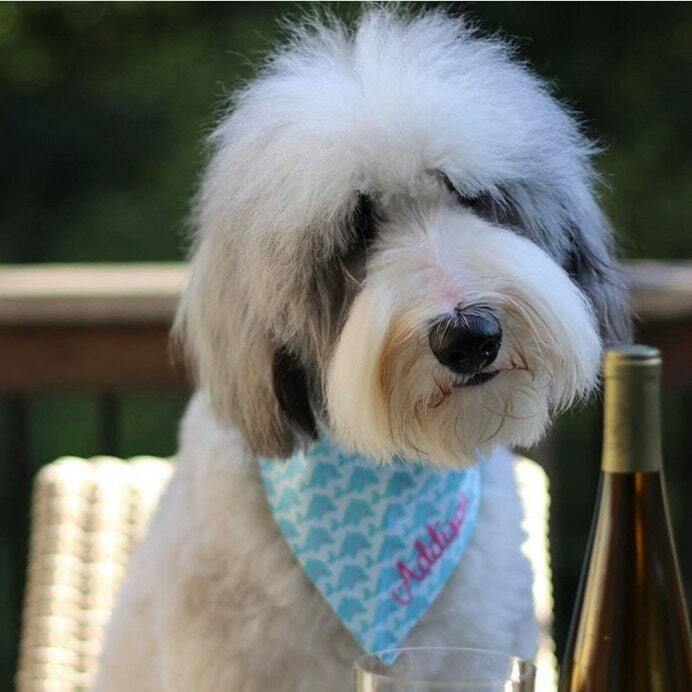 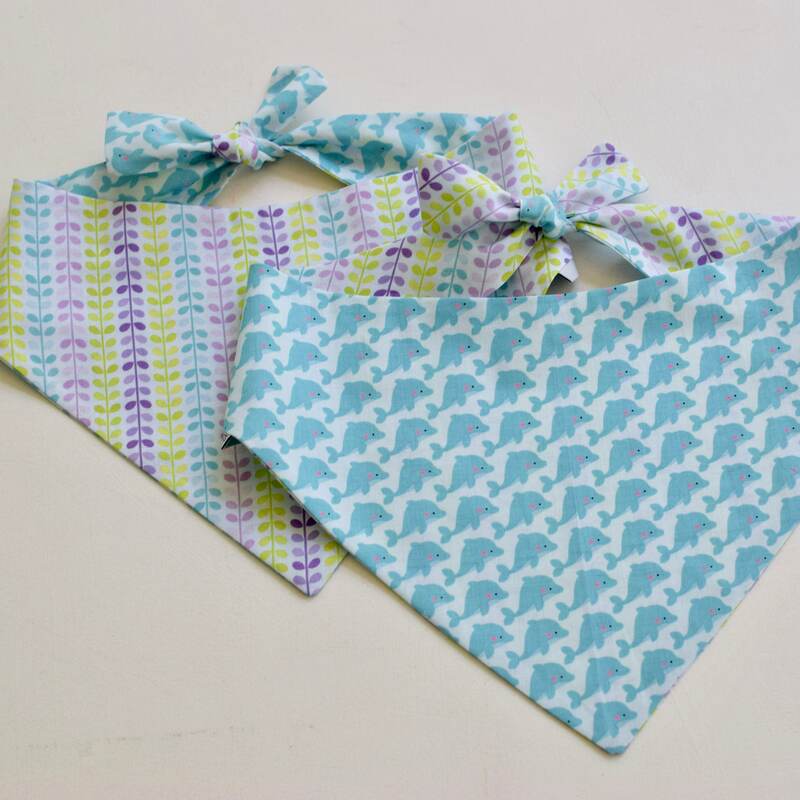 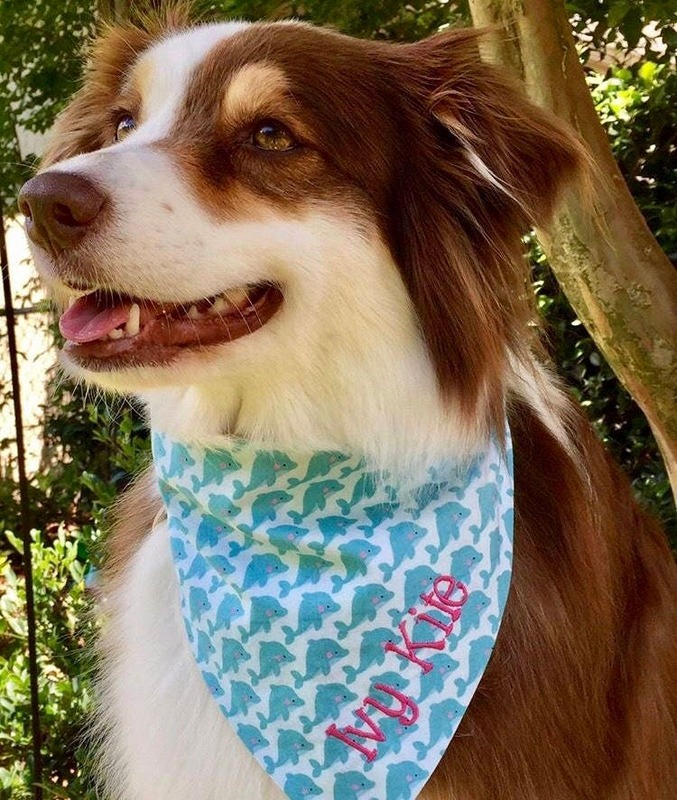 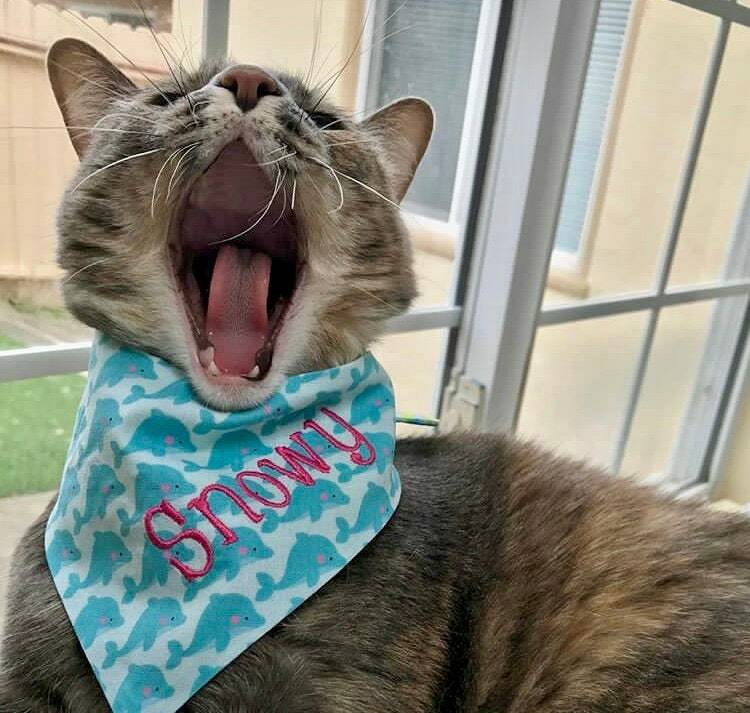 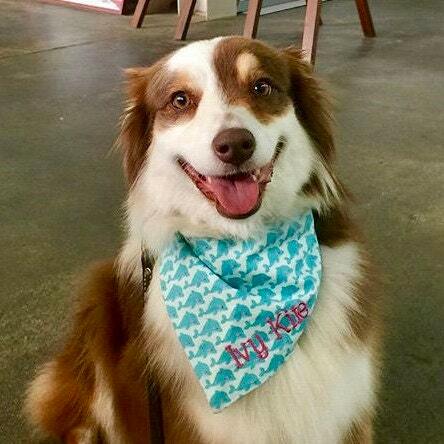 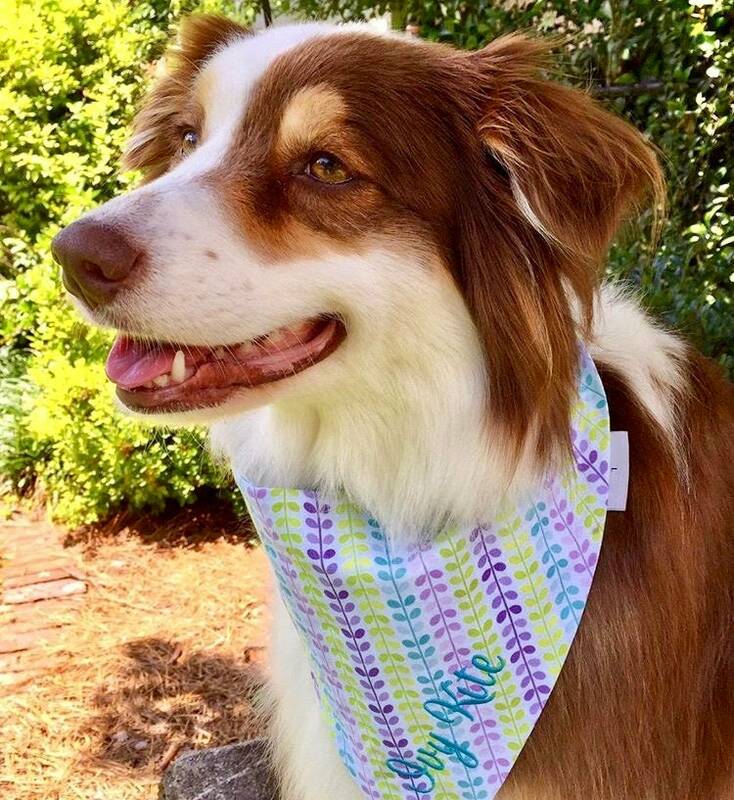 💫 Three Spoiled Dogs stylish and unique dog and cat bandanas are designed and finished to be reversible so you get two beautiful bandanas for the price of just one. 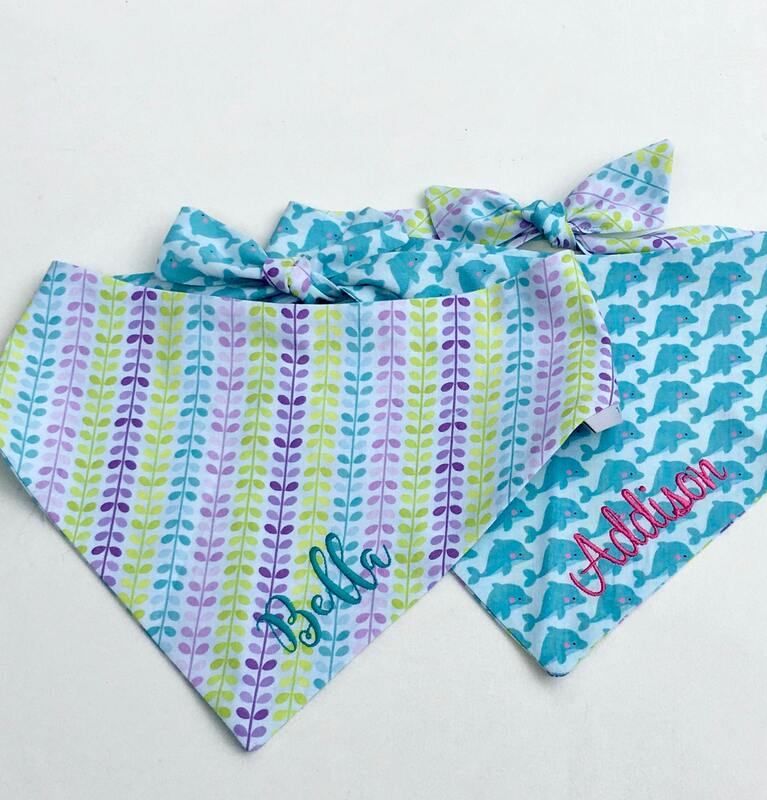 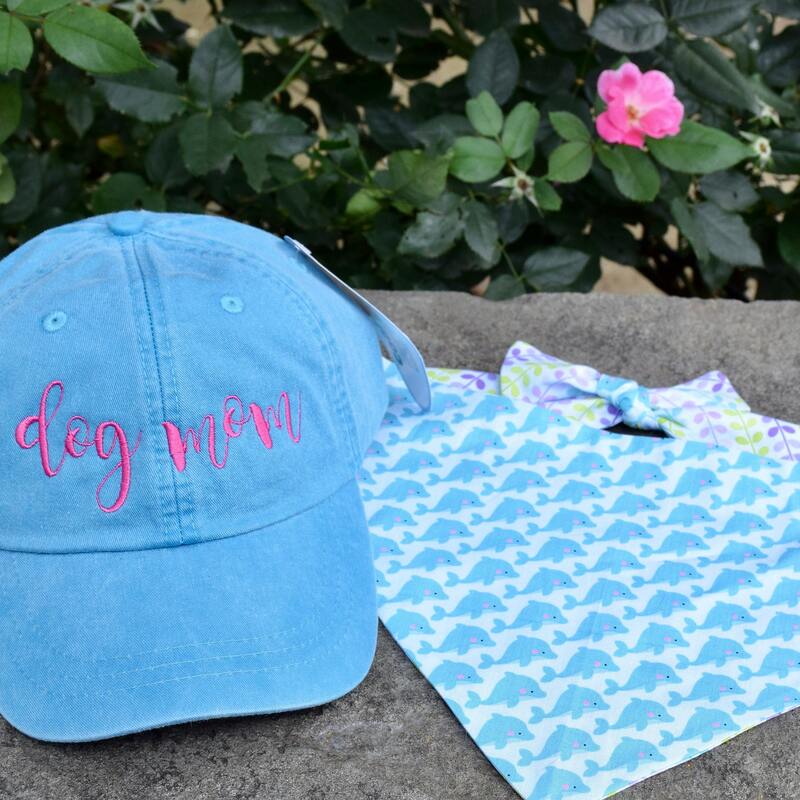 They can be embroidered with your pups name and make a very special gift for any pet! 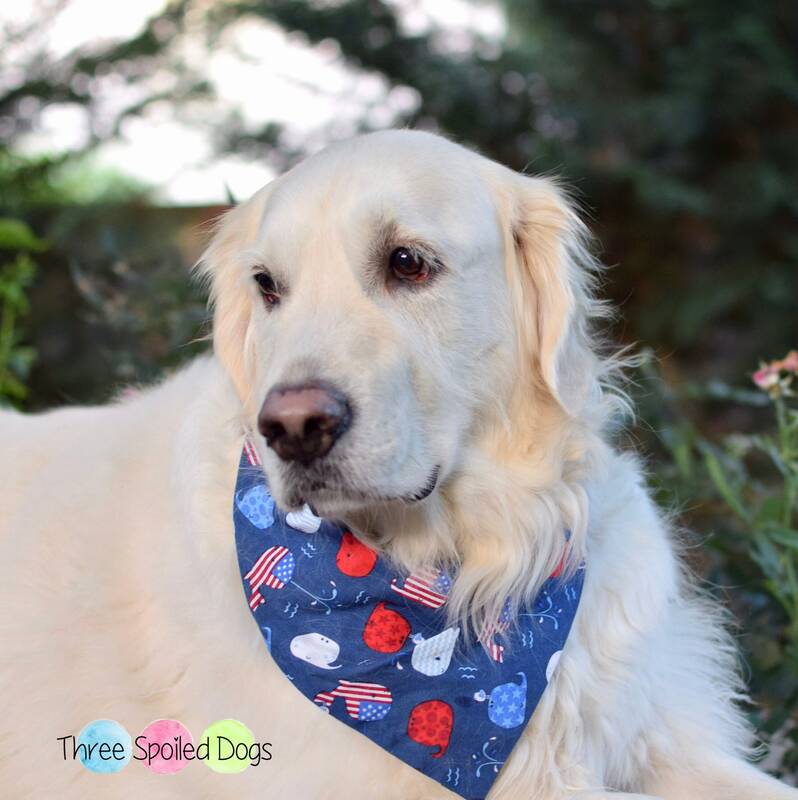 📬 Three Spoiled Dogs bandanas ship within 5 business days!